Oakland Athletics’ third baseman Danny Valencia had been on the disabled list for a couple of weeks because of a pulled hamstring. Even after he returned to action, he was still hampered and missed a few more games. He came back with a vengeance over the weekend, hitting five home runs in two games. Ian Kinsler had back-to-back games in which he hit both a double and a home run. 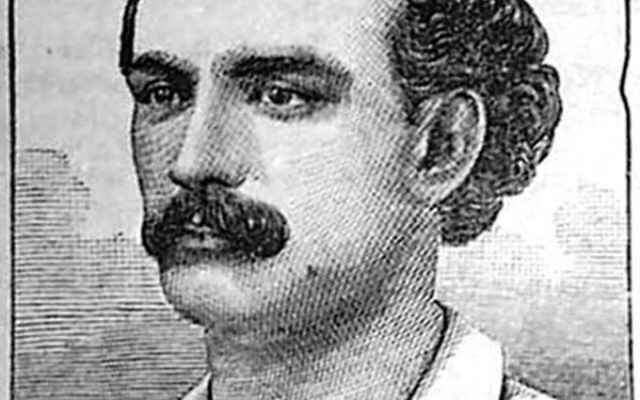 In the second contest (May 16), he led off with a homer for the 33rd time in his career. Don’t let the door hit you… The Cubs designated outfielder Ryan Kalish for assignment. They had signed him to a minor league contract and brought him up to the big club on May 3. He appeared in seven games, making just one start. Overall, Kalish had two hits in seven at bats, including a game-winning pinch hit on May 7. The Miami Marlins similarly designated reliever Craig Breslow. He cleared waivers and was subsequently sent to the Marlins’ AAA team in New Orleans. This week in sports history: On May 25, 1938, Hank Greenberg hit two home runs for the Detroit Tigers in a 7-3 win over the New York Yankees. It would be the first of 11 such occasions, which established a record that stands to this day (tied by Sammy Sosa in 1998). On May 22, 1980, the Israeli Olympic Committee voted to join the boycott of the Games held in Moscow. 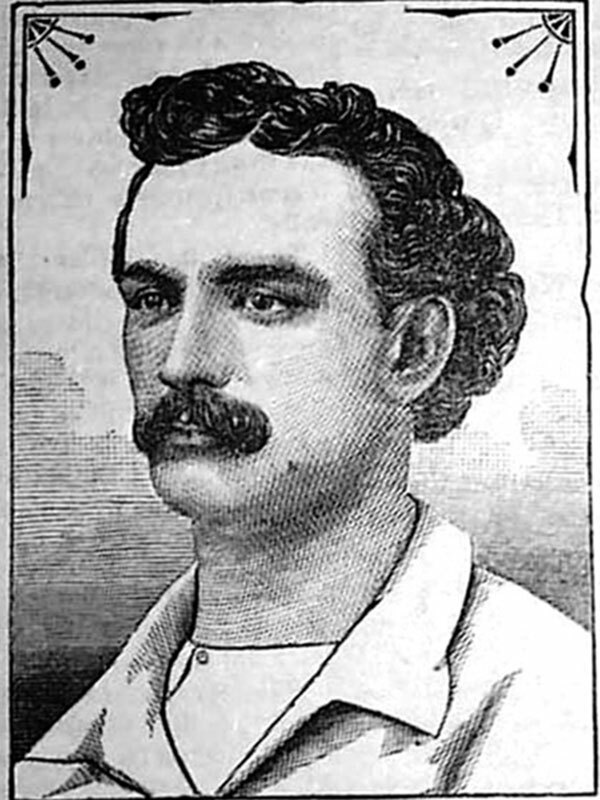 Birthday greetings: Lipman Pike, the first Jewish “Major Leaguer” and home run king, was born May 25, 1845.